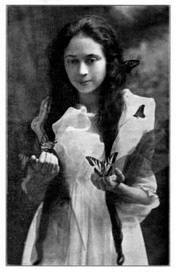 Dmae Roberts opens up the audio vault with Talking With The Wind: The Mystery of Opal Whiteley. This half-hour documentary was first produced in 1986 with playwright Dorothy Velasco and tells the story of a young woman from Cottage Grove, Oregon who became the center of an international controversy when critics declared her diary a hoax. 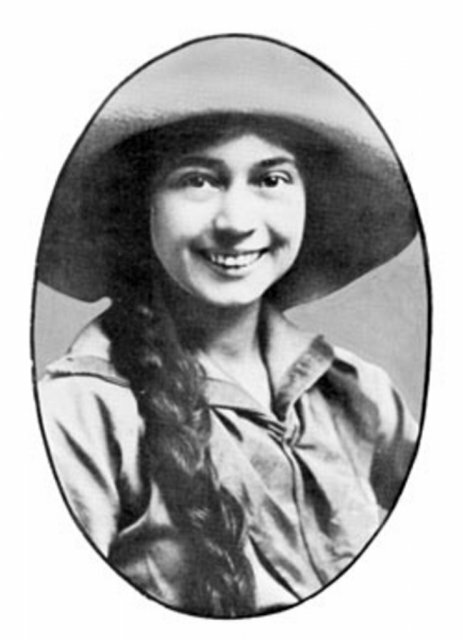 In 1920 she published a childhood diary about her time in the woods and her love of nature. The Story of Opal: The Journal of an Understanding Soul” was the #2 bestseller that year, following Sinclair Lewis’ “Mainstreet.” The diary became wildly popular and then later critics doubted the poetic diary was written by a child. 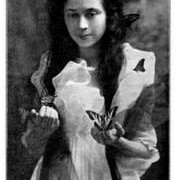 This led to an international controversy that drove Opal Whiteley out of the country and eventually led to her decline in mental health. 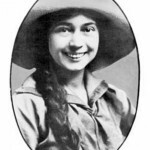 To this day, Opal Whiteley and her diary remains a controversy and a mystery. Talking With The Wind: The Mystery of Opal Whitely” was originally produced in 1988 by Dmae Roberts and Dorothy Velasco with funding from the Oregon Humanities. Music was composed and performed by John Doan.